Maruti Suzuki will soon introduce the Ciaz with the E15A 1.5-litre diesel engine and a 6-speed manual transmission. 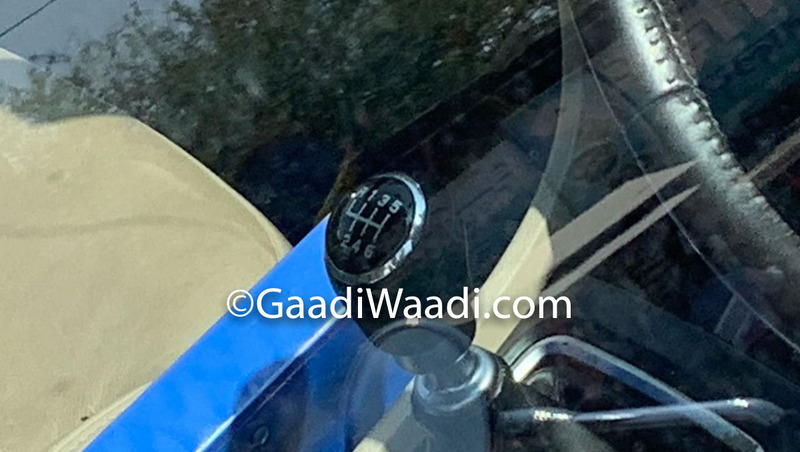 GaadiWaadi.com has published a spy shot showing the shift lever of the new manual transmission. The Maruti Ciaz will get a 6-speed manual transmission in the configurations fitted with the all-new E15A 1.5-litre diesel engine. At the moment, no Maruti Suzuki model is available with a 6-speed manual transmission. All models fitted with the Fiat-developed D13A 1.3-litre diesel engine come with a 5-speed manual transmission as standard. The E15A 1.5-litre diesel engine and 6-speed manual transmission should offer substantially better performance. The 1.5-litre diesel engine produces 70 kW (95.17 PS) at 4,000 rpm and 225 Nm of torque 1,500-2,500 rpm. It will be branded DDiS 225, although one cannot rule out more powerful and torquier configurations in the future. Initially, it won’t meet the tighter BS-VI emission norms. The in-house developed diesel engine will get the costly BS-VI upgrade closer to the deadline (1 April 2020). The D13A engine, which still features a single-battery mild-hybrid system, returns a fuel economy of 28.09 km/l. The E15A engine won’t feature a mild-hybrid system but will still return a good fuel economy of 26.82 km/l. 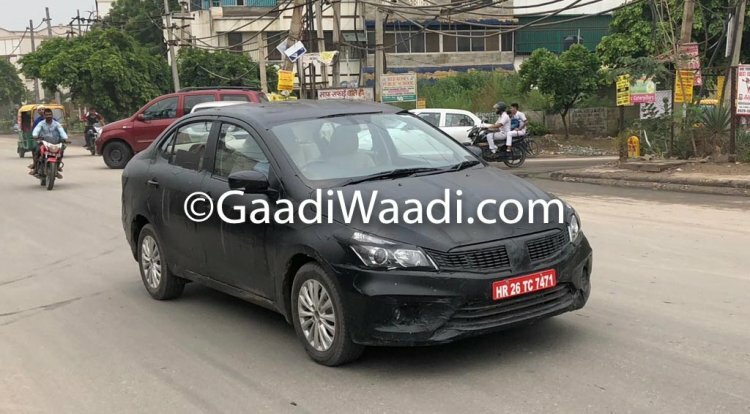 Maruti Suzuki will offer the Ciaz fitted with the 1.5-litre diesel engine and 6-speed manual transmission in only the Delta, Zeta and Alpha grades. It is possible that the basic Sigma grade isn’t able to soak up the high cost of the new engine and transmission. Following the Ciaz, the Ertiga, Vitara Brezza and S-Cross should get the E15A diesel engine and a 6-speed manual transmission. Following the Ciaz, the Ertiga, Vitara Brezza and S-Cross should get the E15A diesel engine and a 6-speed manual transmission. Maruti Suzuki may price the Ciaz 1.5L diesel from around INR 10.50 lakh (ex-showroom Delhi).